It has been an incredibly fulfilling year. From indescribable sights to heartwarming animals, to big life changes – Here are my 5 best moments of 2016. 4 nights of my life that I will never, ever forget. I had imagined this moment for a veeeeery long time, so to finally see the Aurora really was a dream come true. 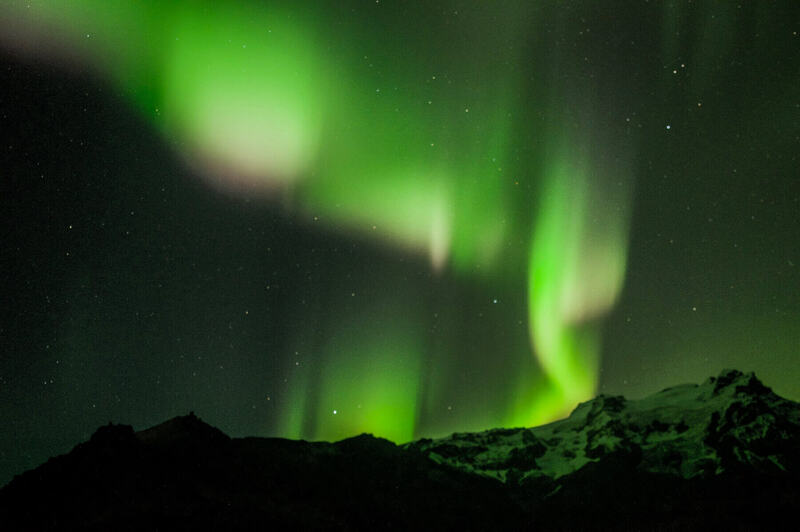 It’s true when they say that nothing will ever prepare you for the sight of the Northern Lights, they’re the most beautiful thing your eyes will ever see. They’re a natural phenomenon that really makes you feel so small in comparison to something with such beauty and power. They make everyone who sees them stop in awe. They made my dreams become a reality, and boy am I incredibly thankful for that. Mother nature is a crazy thing. 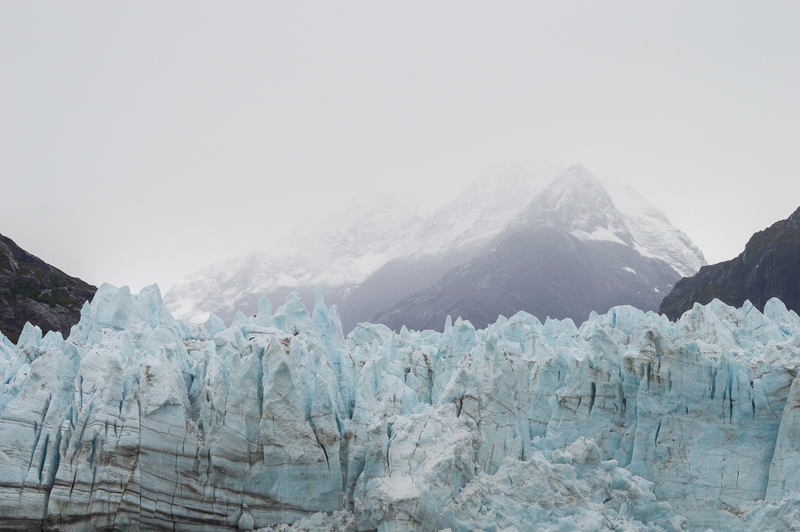 Cruising through Glacier Bay aboard Ms. Noordam was an eye-opening experience for me. It brought reality to a whole new world of human destruction. It made me discover just how important it is to care for this beautiful world we thankfully call home. Aside from all the negativity and sudden realisations, the glaciers and surroundings were breathtaking, to say the least. 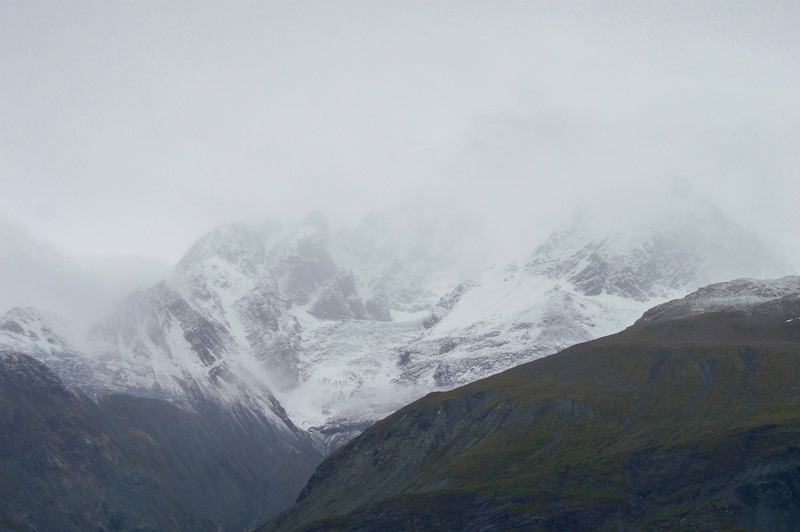 At one point whilst in Glacier Bay, my memory card broke leaving me without a single of my precious images. As much as your own memory can be as good as a lens, I really was devastated. I wanted to have images to show my future children, grandchildren and great-grandchildren before it’s really all gone. Thankfully I had just enough time to re-take some photos, which I will certainly treasure forever! 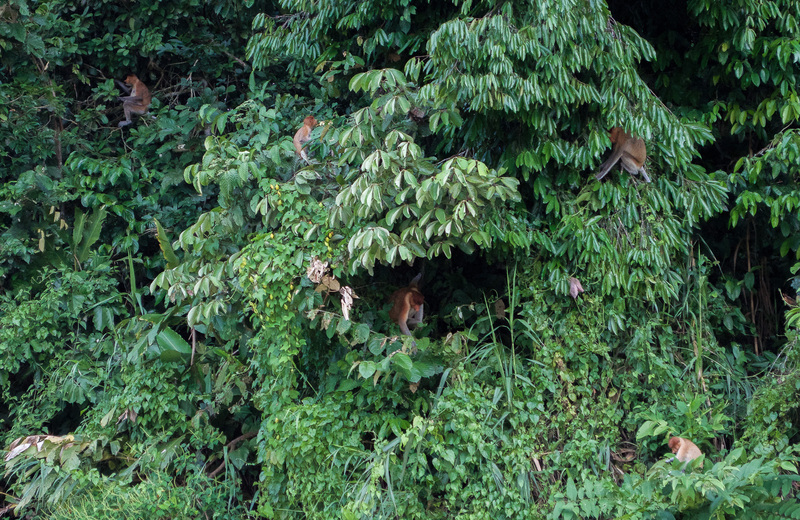 Whilst in Borneo, I had the opportunity to take part in 3 river safari cruises along the Kinabatangan river. 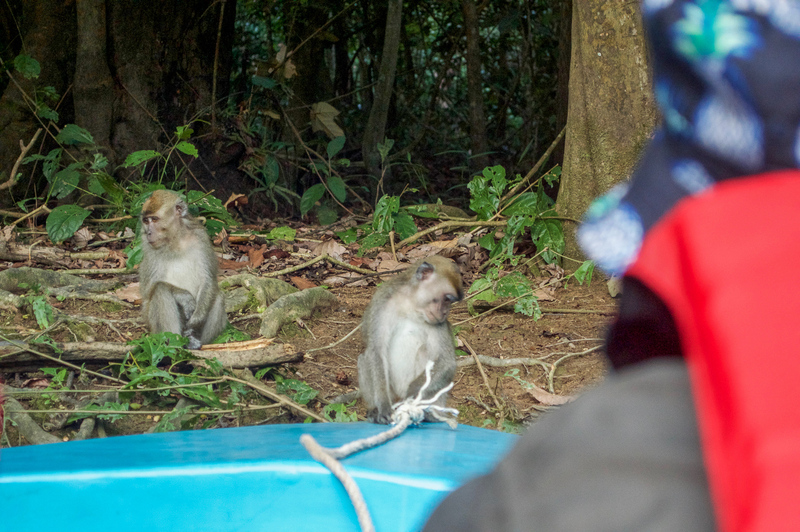 During these sunrise/sunset cruises, we were lucky enough to spot a Pygmy Elephant (which is incredibly rare), 4 wild Orang-utans and 2 babies, countless Macaque, Silverleaf and Proboscis monkeys, and various different types of amazing tropical birds. 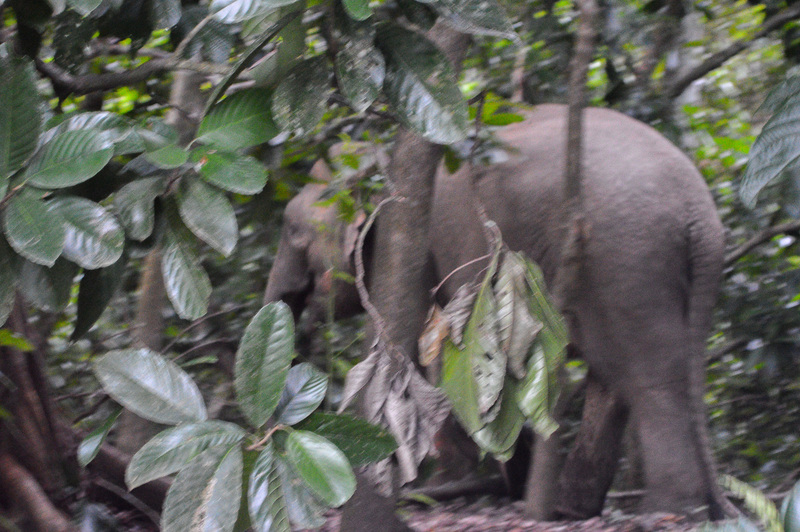 It was so special to witness these animals living a life they were born to live, rather than being a habitat of a zoo. 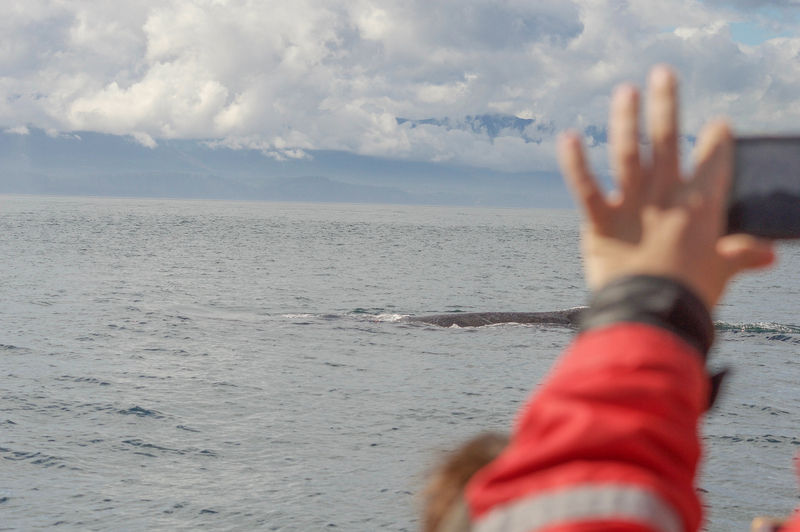 Seeing whales this close was something so high on my bucket list. 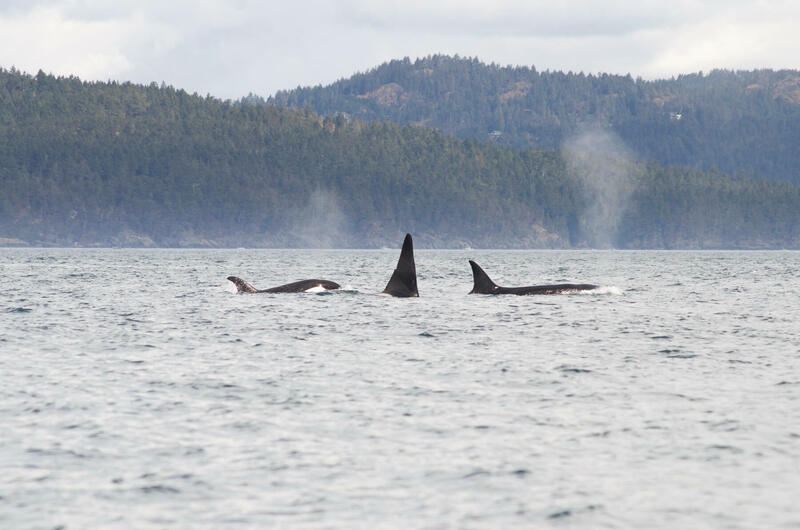 Whilst in the beautiful capital of British Colombia, it was a must to go on a hunt (not literally of course) for some beautiful whale species. 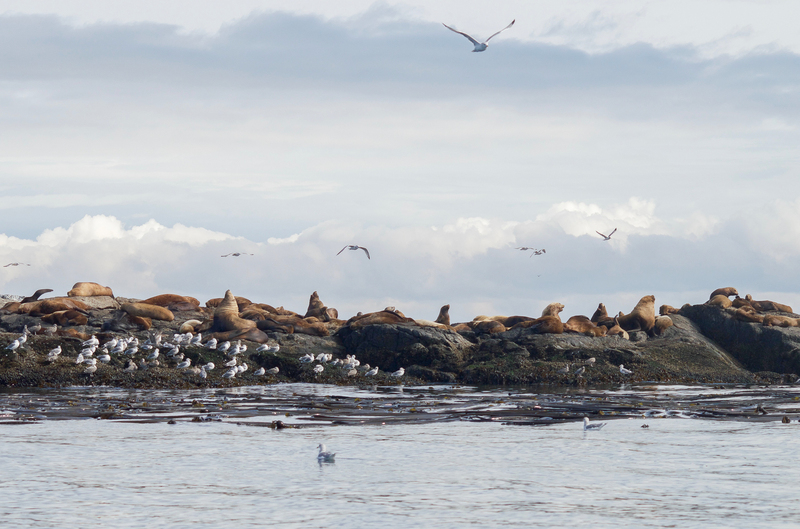 In under 9 hours of guided tour, 2 Humpback Whales, 15 Killer Whales, 3 Porpoise and over 100 Seals were spotted. An incredible day of searching for beautiful sea life, with a company that deserves all the credit in the world. It was a big year for me. Starting this blog has been the most exciting, rewarding and heartfelt challenge I have ever taken. It’s been a year of kicking goals and pushing my life down the path I’ve always dreamt of. I created this space on my own, growing it into something I’m so proud and appreciative of. So to end the year, I want to thank each and every one of you reading this blog. By simply following me on this windy road, you’ve made this year the best I’ve ever had. Here’s to more adventures, love and travel – of course. I wonder where twenty-seventeen will take me! 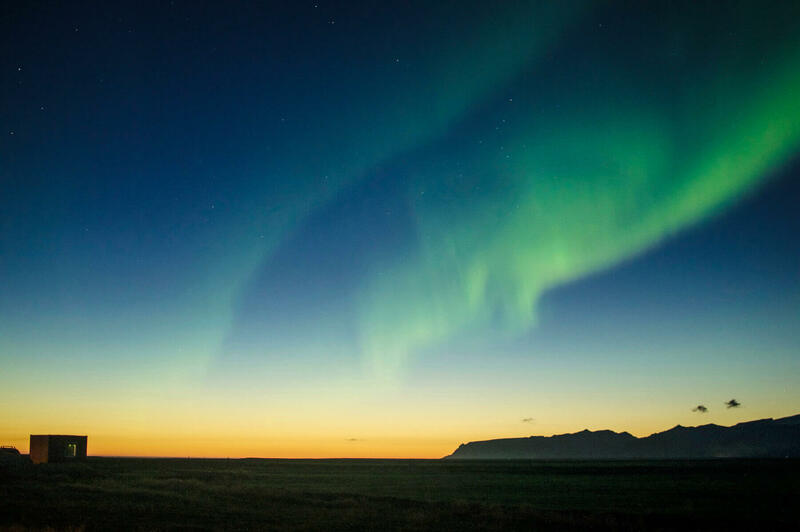 Your experiences in Alaska and Iceland sound amazing! They are high on my list of places to go! Such beautiful landscapes! Loved this, and I hope 2017 brings you more amazing moments! They were definitely my most memorable experiences. Such magical places that I hope you will have the chance to discover for yourself! The Northern Lights look amazing! I’d love to have the opportunity to see them for myself one day.